WHERE TO STAY IN ELVA – Tule Elva! When picking a place to stay overnight in Elva, there are so many sweet accommodation establishments that one wishes to stay for several days to try them all. One of the most romantic accommodation facilities in Elva is Verevi Motel. Verevi Motel is only a few-minute walk away from the centre of the town. The motel building, which was constructed in 1932, is eye-catching and surrounded by slender pine trees. Read more and book a room at Verevi Motel. Waide Motel seems like a small independent village. The complex, made up of different smaller accommodation facilities, is located in the midst of greenery in close proximity of the town of Elva. Read more and book a room at Waide Motel. 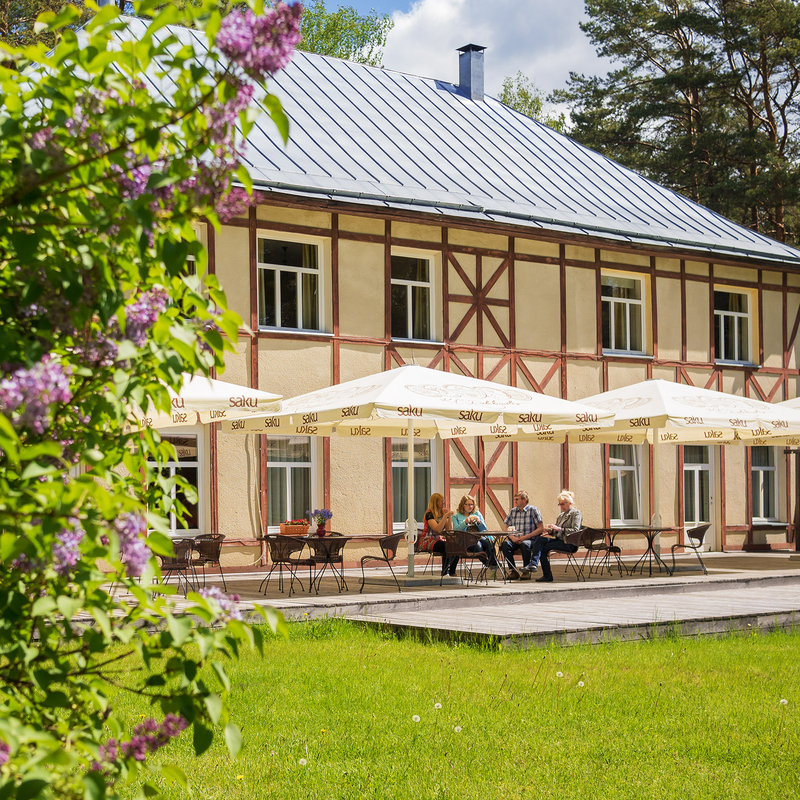 The Tartu County Recreational Sports Centre provides both year-round accommodation and seasonal summer accommodation in small camping houses in close proximity of the Elva River. Accommodation facilities are wheelchair-friendly. 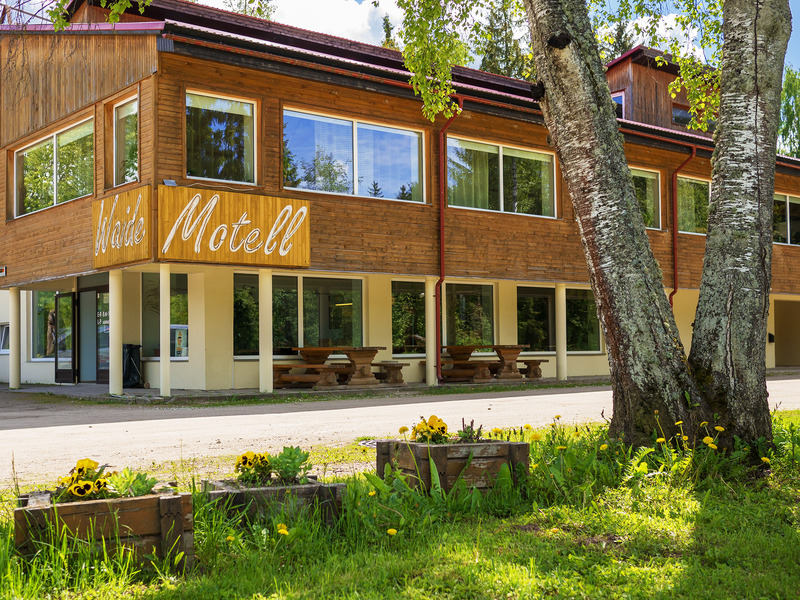 Read more and book a room at the Tartu County Recreational Sports Centre. SEE OTHER PLACES TO STAY OVERNIGHT IN ELVA.